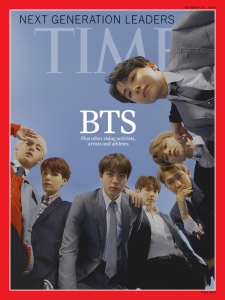 The group appeared on both the international cover of TIME magazine and on the Graham Norton Show. They were also awarded the Hwagwan Order of Cultural Merit for helping to spread Korean language and culture. BTS took home the Favorite Social Artist award at the American Music Awards. YG had to issue an apology after YG Future Strategy Office offended Chinese fans with an incorrect map of China and scenes that mocked the country. In addition, the sitcom is under fire for joking about sexual harassment and taking some celebrity jokes too far. The Korean Broadcast Association issued a warning Salty Tour for violating gender equality standards with sexist behavior. The incident in question involved Seungri asking Gugudan‘s Sejeong to pour a drink for the male guest she was most attracted to. Check out all of the week’s releases in the playlist above! Super Junior stuck with their latin concept in “One More Time” featuring Reik. NCT 127‘s “Regular” featured a lot of symbolism that was, unfortunately, lost in the crowd. Fromis_9‘s “Love Bomb” was an explosion of energy. IU was chill and confident in “BbiBbi.” Expect our review soon! Eddy Kim came back with “Trace.” Check out our review of the EP Miles Apart here! Weki Meki‘s “Crush” MV was anything but innocent. Park Bo-gum sang “Let’s Go See the Stars” in an ad for Eider. Anyone else picking up the Celtic/ Ronan Keating vibes in Yu Seung-woo‘s “Always“? 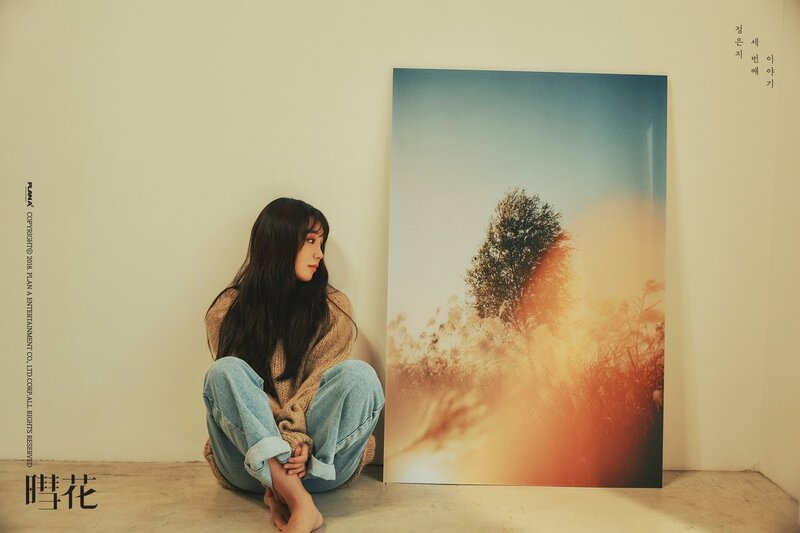 Eunji‘s been teasing tracks off of her October 17 solo album through a special Instagram account. Monsta X will ask Are You There? on October 22. The title track of Zion.T‘s upcoming EP ZZZ, “Hello Tutorial” will feature Red Velvet‘s Seulgi. Golden Child will be back on October 24. Twice will return on November 5 with a new album. Nu’est W are preparing an album, hopefully for a November release. Shinee‘s Key will make his solo debut in November. Comedian project group Celeb Five will be coming back as a four-member group. Swings and Giriboy have started a new label, WEDAPLUGG. Jackson will continue his hiatus from Got7 promotions to focus on his health. CNBlue‘s Yonghwa was found not guilty of preferential treatment in regards to his college admissions. Actor Jo Jae-hyun was hit with a third accusation of sexual assault, this time from a woman who claims she was a minor at the time. Jo’s legal team has denied this claim, as well as the previous two. Gummy and Jo Jung-suk have tied the knot! Congrats!